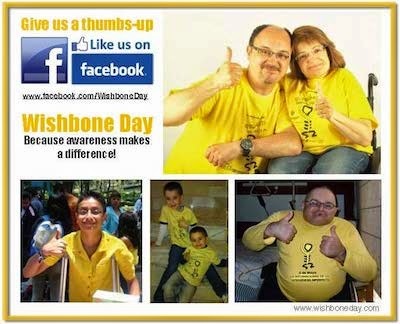 Wishbone Day: North America Ready! Our big news story for today, is that Heather Anderson will join the Wishbone Day support team representing the region North America. 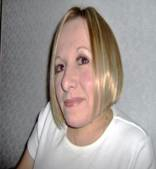 Not only is Heather passionate about dispelling the myths about living life with OI, she also brings a wealth of personal experience, enthusiasm and a commitment to recognising and celebrating diversity in our communities. Heather will use her passion for educating others to promote and report on the many, many exciting Wishbone Day activities being planned in the North America region. 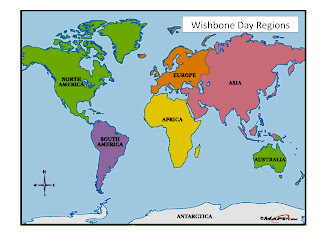 nth-america@wishboneday.com and let her know what you have planned for Wishbone Day 2012! Hi, my name is Heather Anderson. I am 48 years old, I have OI type IV. My partner Stan and I reside in Thunder Bay, Ontario, Canada, with our two cats, Allie and Avery. 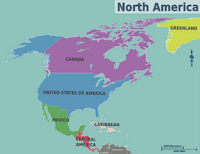 My profession was in GIS (Geographical Information Systems) where I ran my own business for over 14 years. I recently became an author after publishing my autobiography called A Little More Than Perfect: My Life with (and in Spite of Osteogenesis Imperfecta). By telling my story I hope to create a platform to help bring OI to the forefront and encourage us to become more knowledgeable about the physical challenges of others and help us teach our children about diversity. I am honoured to represent Wishbone Day for North America. I believe that when we join together we can make miracles happen! Please join us in welcoming Heather to the Wishbone Day team. We'll soon be introducing you to the Regional Liaison for Europe, South America, Africa and Australia. Watch this space!